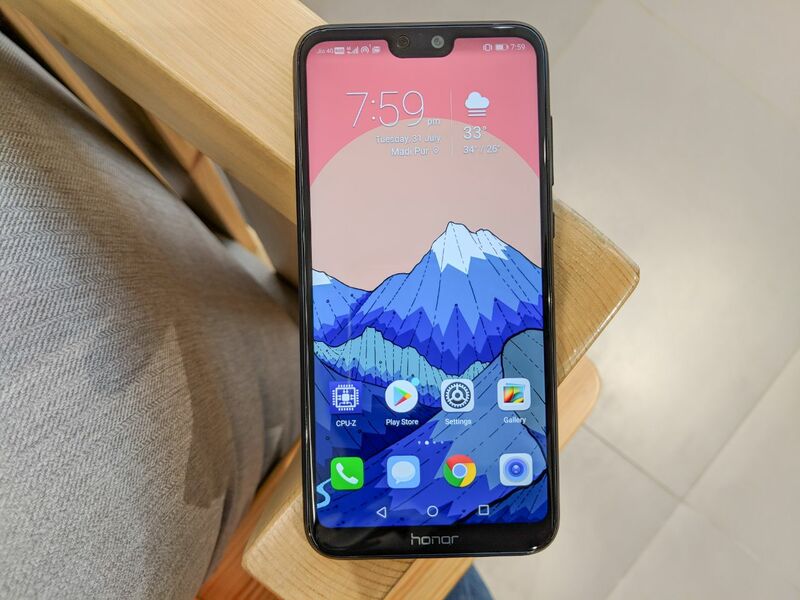 Honor has been around in India for only a short while now, and yet, it has built a pretty impressive portfolio of products spanning multiple price points. Honor has always focused on providing exquisite looking smartphones with no compromise in build quality. 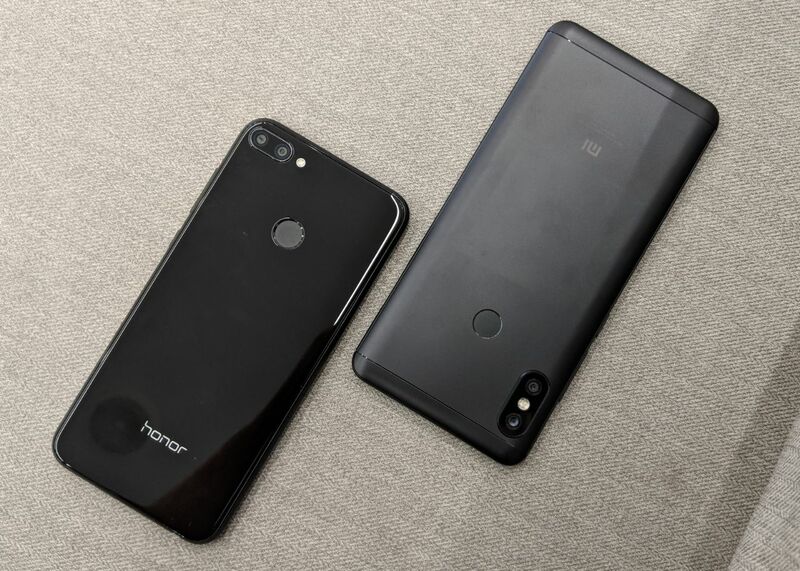 Their flagship devices such as Honor View 10 and their budget devices like the Honor 7A, both have premium build quality, and the Honor 9N tries to be a hybrid device bringing best of both the worlds- flagship-level performance and costs less than the most value for money smartphone, the Xiaomi Redmi Note 5 Pro. Until now, Xiaomi Redmi Note 5 Pro was considered as the best value for money device and it was winning by default as there was no worthy device to complete and try to dethrone it. But the Honor 9N is here to disrupt the crown for the most Value For Money device. If we talk about the budget smartphones priced under INR 15000, these two smartphones emerge as the top competitor. Both Honor 9N and Xiaomi’s Redmi Note 5 Pro comes with the powerful specifications, great build quality and decent camera module. So, here’s our quick comparison to help you to choose the best. Competing with a player which has been built around the ‘value’ offering, the Honor 9N started off on a strong note. 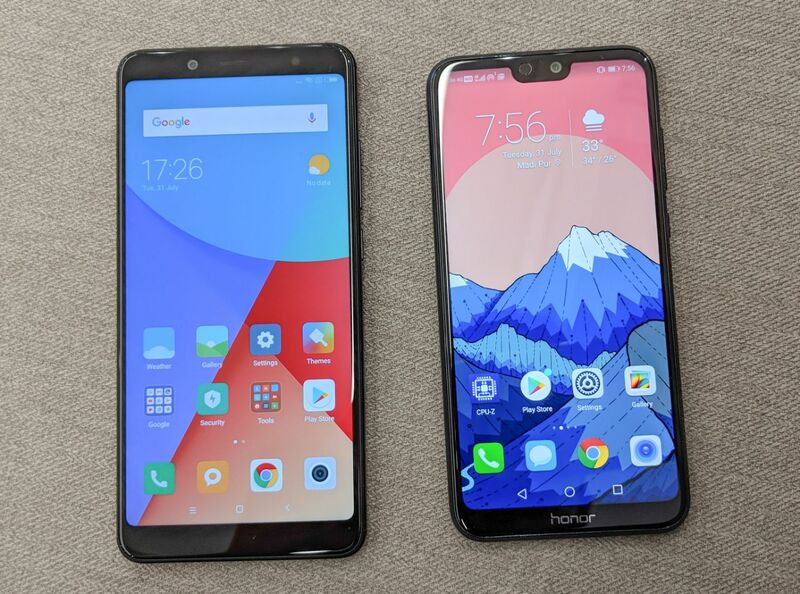 The biggest advantage straightaway is the price, where the same specification variant of Honor 9N is priced below the Redmi Note 5 Pro by a comfortable Rs 1000, not counting in the multiple launch offers, which make the deal sweeter. In a sea of plastic and metal candy-bar phones, the Honor 9N distinctly stands apart, thanks to its exquisite, glassy back. That’s enough to win half the battle. If we look at both the smartphone, the Honor 9N takes the edge with the shiny glass back panel which is made of six layers of glass. Whereas the Redmi Note 5 has the simple metal unibody. Also, the Honor 9 is more slick and slimmer than the other. It also has the new Notch design while the latter has old look. 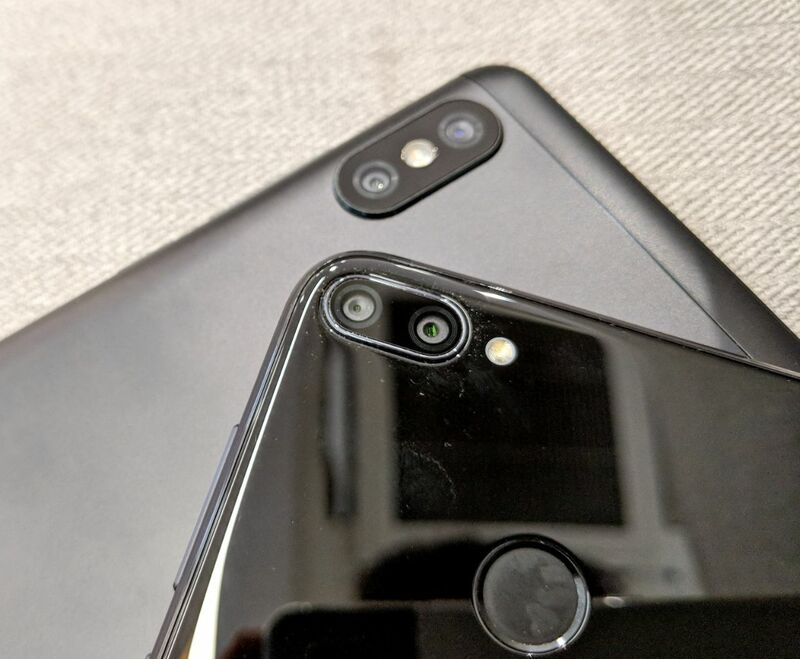 The second thing is the camera bump, noticeably smaller in the Honor 9N as compared to the protruding bump on the Redmi Note 5 Pro. The Redmi Note 5 features a 5.99 inches IPS LCD capacitive touchscreen while the Honor 9N has 5.84 inches IPS LCD capacitive touchscreen. Both the screen has the similar 1920×1080 pixel resolution. 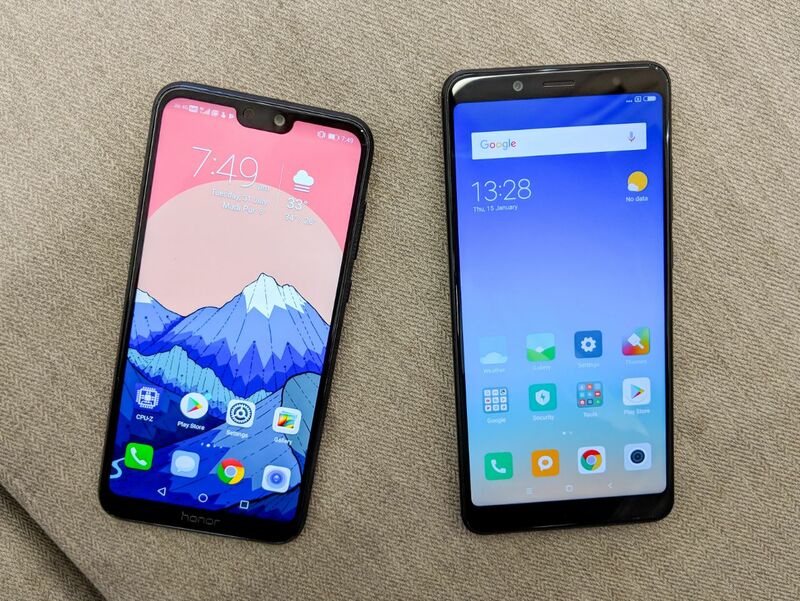 Clearly the Redmi Note 5 Pro has a bigger screen but the Honor 9N has Notch design which offers a larger screen to body ratio percentage. Redmi Note 5 Pro is powered by Qualcomm SDM636 Snapdragon 636 with Adreno 509 GPU and 4GB RAM while the Honor 9N is equipped with HiSilicon Kirin 659 with Mali-T830 MP2 GPU and 3GB/4GB of RAM. If we consider the SoC, Snapdragon 636 might performs better than the Kirin 659 but there too many issues with Snapdragon processors. The Redmi Note 5 Pro heats a lot and the battery performance is not consistent, on the other hand, the Honor 9N does not heat at all even while performing complex tasks such as playing PUBG or charging the device and watching media at the same time. The storage we got with Redmi Note 5 Pro is of 64GB + 256GB expandable while the Honor 9N offers 32GB/65GB options. 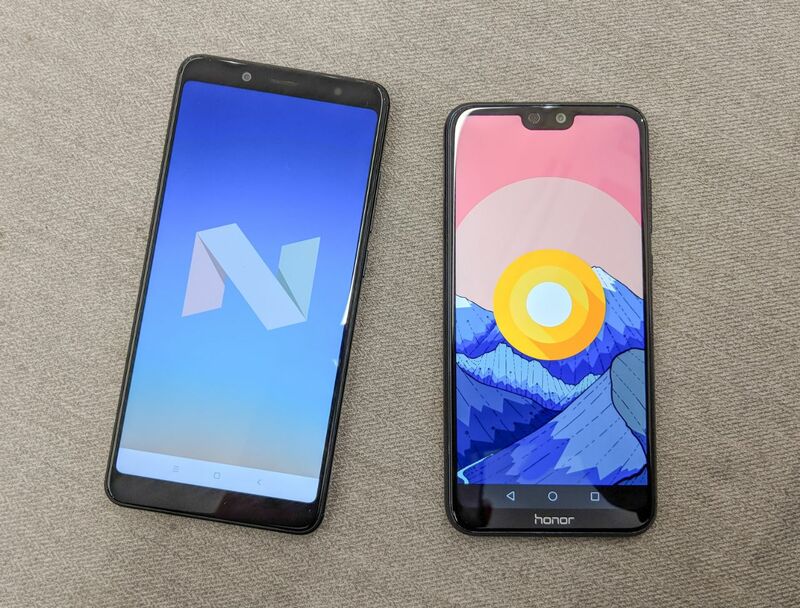 The Honor 9N runs on Android 8.0 Oreo-based EMUI 8.0, on the other hand, Redmi Note 5 Pro runs on Android 7.1 Nougat based MIUI 9 on the top of it. Redmi Note 5 Pro running on Android 7.1 is total disappointment as Android P launch is just round the corner and this is definitely a deal breaker for many. Plus Honor has been quick in providing Android updates whereas we have seem in past that major updates on Xiaomi devices are always delayed. Redmi Note 5 Pro sports a dual camera setup of 12 MP primary sensor with f/2.2, 1.25µm, PDAF and 5 MP secondary sensor f/2.0, 1.12µm, depth sensor. The camera is supported by Dual-LED flash and it supports [email protected] video recording. On the front, it offers 20 MP sensor with f/2.2, 1/2.8″ and 1µm. The Honor 9N also comes with a dual camera setup of 13 MP primary sensor with PDAF and a 2 MP secondary depth sensor. It has a single LED flash and it also supports [email protected] video recording. It offers a 16MP front selfie camera. In the quest to find the Value For Money device, the Redmi Note 5 Pro might look like a complete value for money device with fancy specifications, but the negatives overshadow all fancy parts of Note 5 Pro. 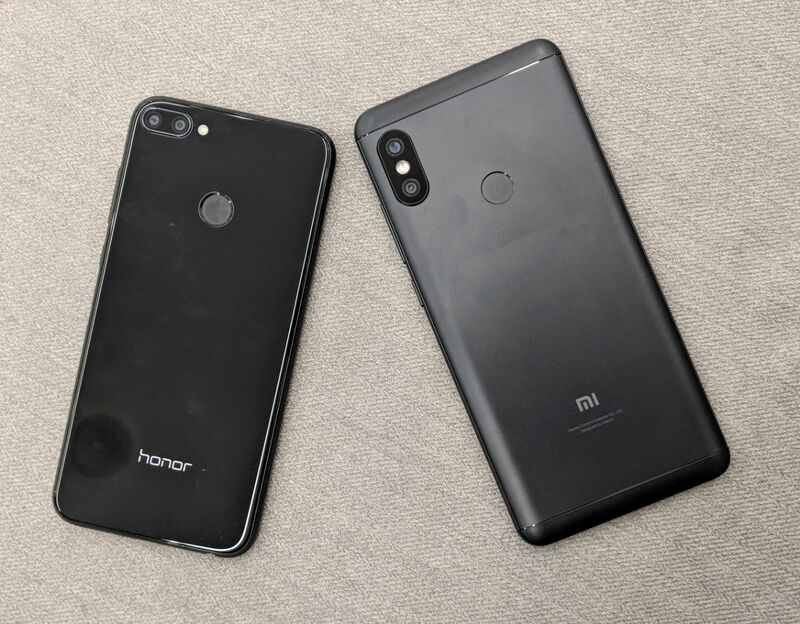 With broken MIUI, an outdated software, chipset heating issues and an average front camera module makes room for an improved device which Honor has successfully delivered. The Honor 9N is a beautiful chunk of a candy bar with glass back and some high graded build quality materials and in our opinion is a much better package than the crowned Redmi Note 5 Pro. Also, we conducted a short survey on twitter and here is what our followers think. Which is a better smartphone in your opinion?